19th century country inn situated in the beautiful village of Haresfield, South Gloucestershire in an area of outstanding natural beauty. 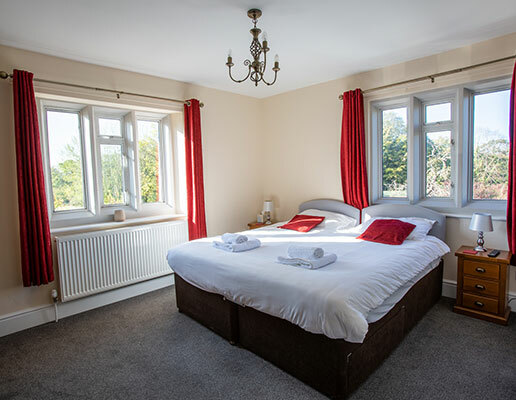 The Haresfield Beacon has 11 beautifully designed, family friendly rooms to choose from all featuring en-suite bathrooms. 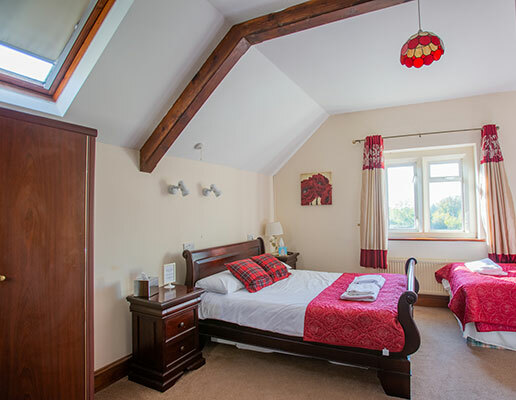 Each of the rooms at The Beacon & Railway Hotel has a traditional design, with modern touches. 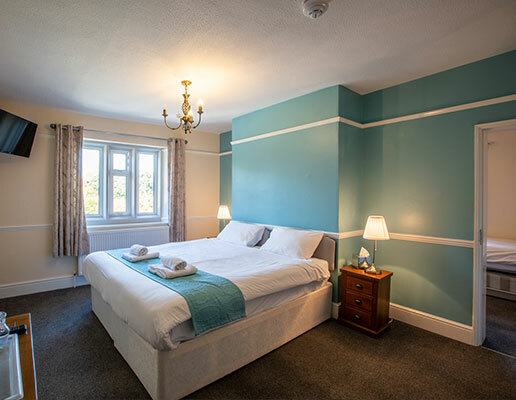 All rooms have en-suite bathrooms, free Wi-Fi, an iPod docking station, satellite TV and tea and coffee-making facilities. 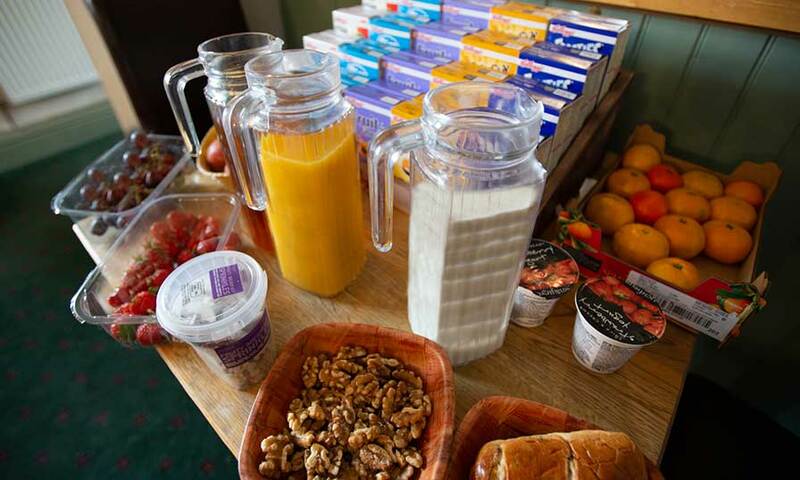 Full english or continental breakfast is available at an additional cost of £7.50 per adult and £3.75 per child under 14. Super fast broadband, no lags here. This room has traditional design with modern touches. 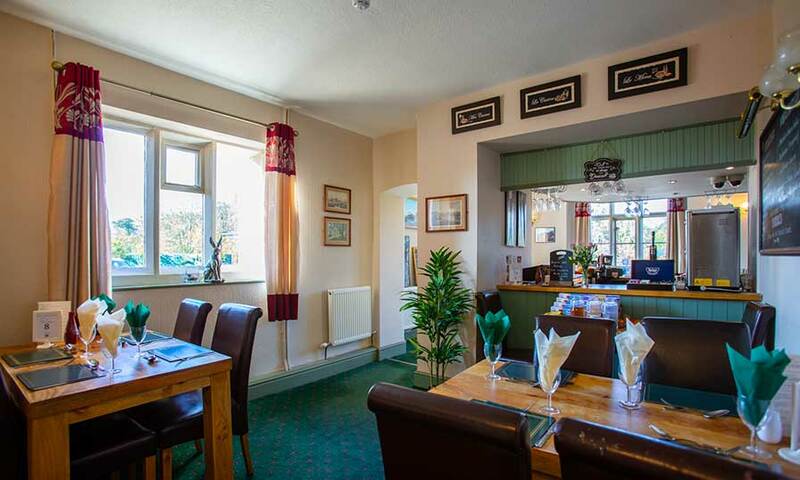 There is free Wi-Fi, an iPod docking station, satellite TV and tea and coffee-making facilities. 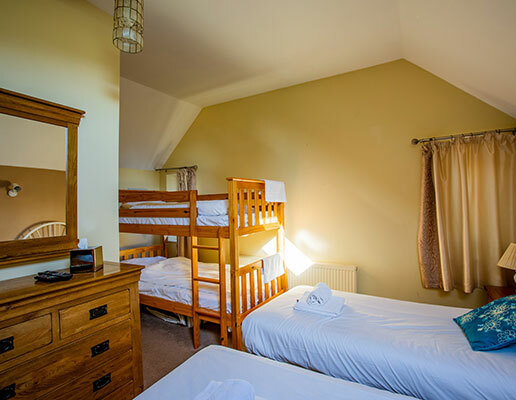 hotel 1 large double and bunk beds or 2 singles and bunk bed. 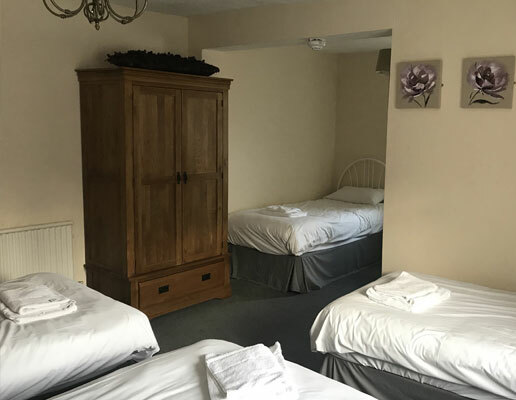 hotel 1 large double and 2 singles beds or 4 singles beds. 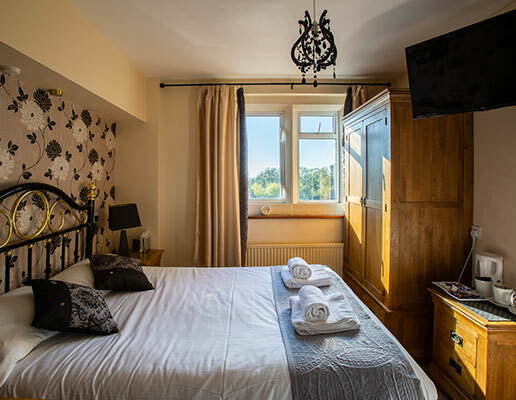 hotel 1 large double bed and 1 fluton or 2 single beds and 1 fluton. hotel 1 double bed and 1 single bed. This larger room has traditional design with modern touches. There is free Wi-Fi, an iPod docking station, satellite TV and tea and coffee-making facilities. There is a bath and a shower in the en-suite bathroom. Me and my family stayed at this lovely hotel one night last weekend. The location is beautiful and surrounded by nature, the owners are very kind and welcoming. Easy going owner, attentive and kind. East late night access, comfy clean bed, hot shower and nice towels. Good Sunday lunch too served until 7pm! Wonderful friendly place to stay in beautiful rural setting. We had a great night's sleep in our comfortable room and the owners couldn't have been friendlier or more helpful. Superb value, excellent food, brilliant staff, friendly , can’t fault it. Perfect for our family get together. Everyone enjoyed their stay and felt at home. Lovely place to stay, very warm welcome and the owners couldn’t do any more for you. Food great too.